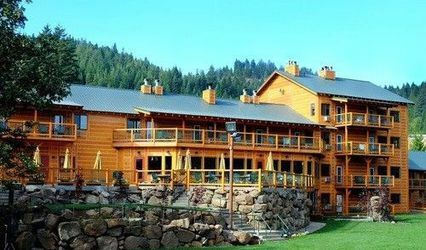 Conference Center. 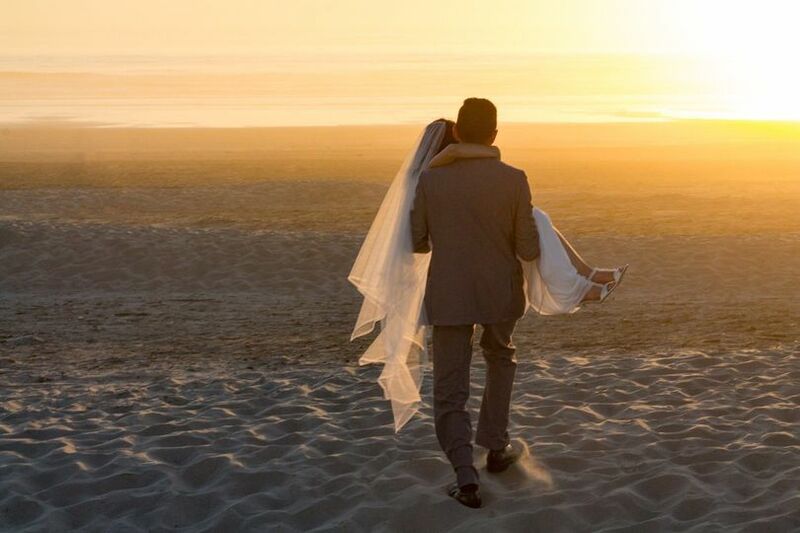 With the magnificent Pacific Ocean and a breathtaking sunset as your background, we provide the romantic site you have dreamed about. 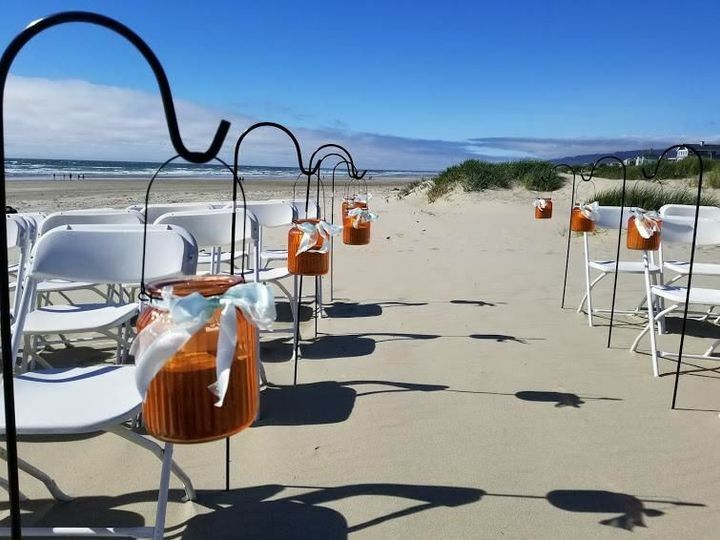 Choose between an indoor, outdoor, or ocean side beach wedding to make your special day truly memorable. 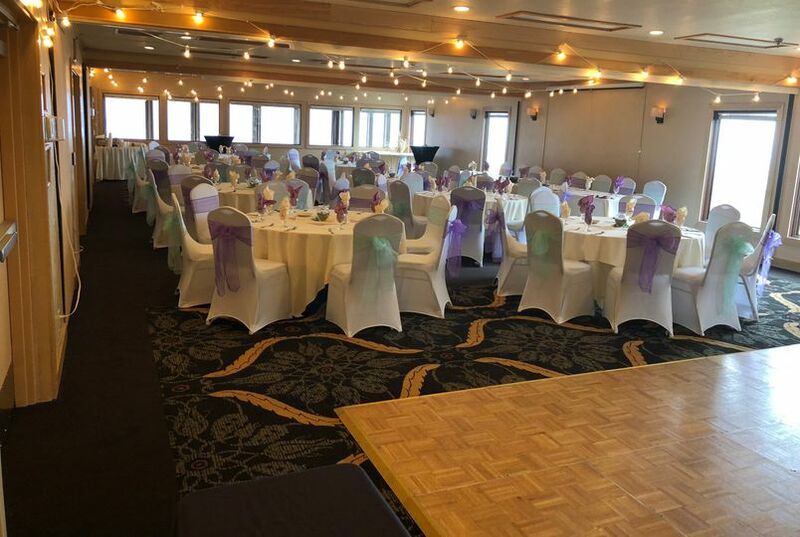 From rehearsal dinners to wedding receptions intimate or up to 130, our award winning Chef can personally design a menu for any taste and budget. 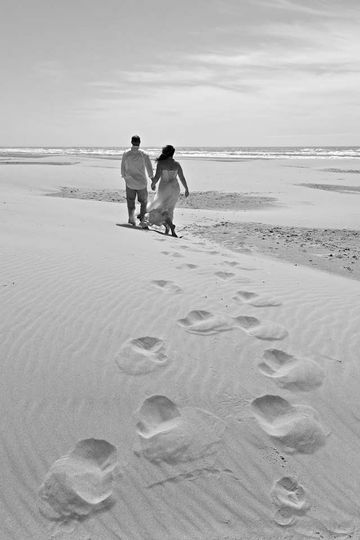 From start to finish, formal or relaxed, intimate or 130, our experienced wedding specialists will see to your every wish. 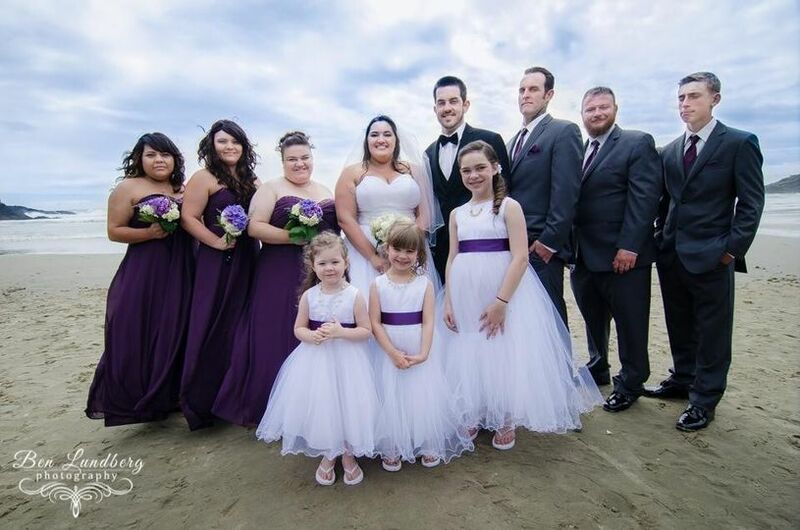 As a wedding venue, Driftwood Shores was absolutely perfect for us! 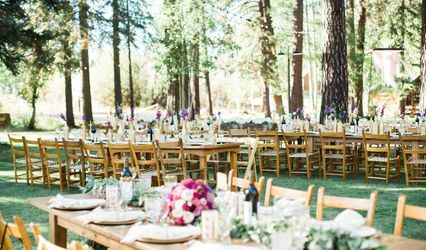 It was so wonderful to work with their wedding coordinators, and they truly captured our vision. 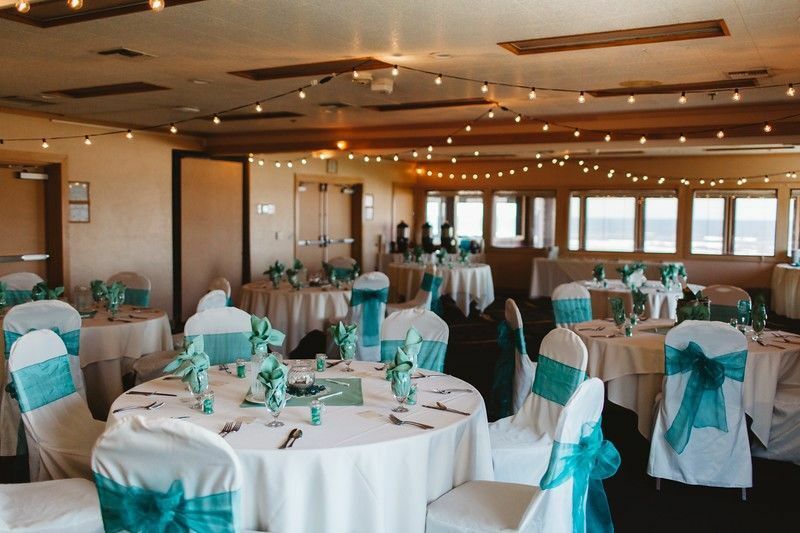 The setup, colors, and decorations in the ceremony and reception rooms were beautiful and fit the coastal theme so well. Family and guests all seemed delighted with how everything came together. :) And I certainly was! 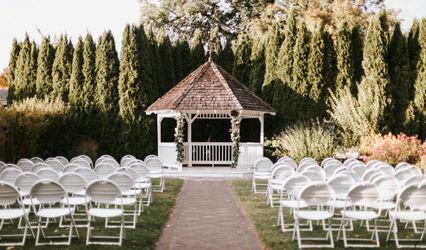 Plus, the coordinators were always so helpful and kind in answering questions and taking care of details to make sure everything ran smoothly, from the rehearsal to the room block and to the events of the wedding day itself. 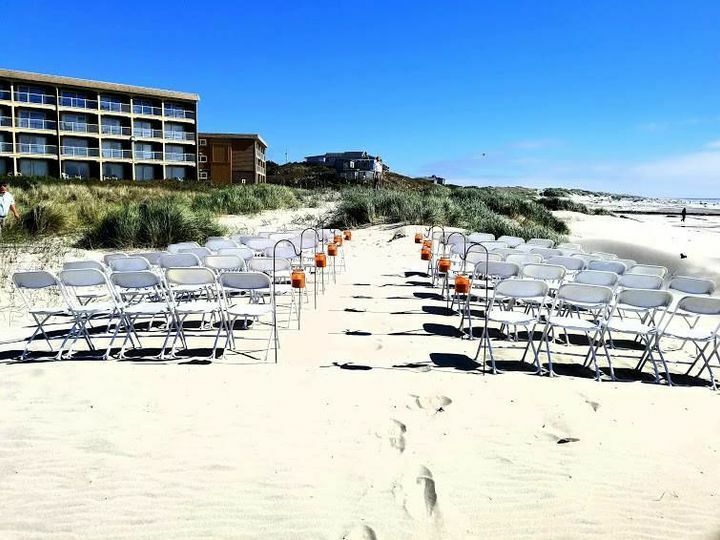 For a simple indoor wedding with 45 guests, this venue was the perfect fit, and we also had the beach right outside for a photo session after the reception. 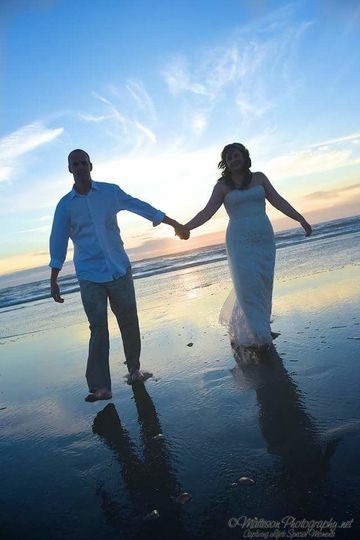 I'm so happy we chose to get married at Driftwood Shores!